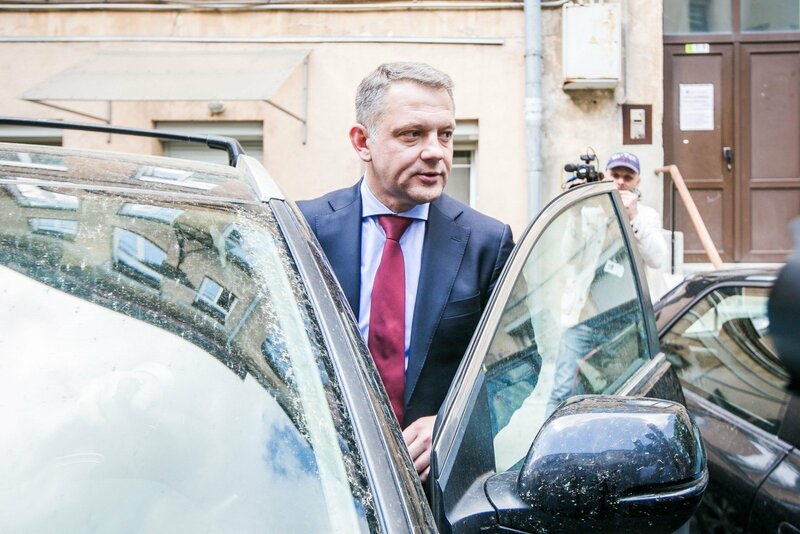 Liberal Movement leader Eligijus Masiulis is withdrawing from the party leader‘s position and renouncing his parliamentary mandate after Lithuania‘s anti-fraud police raided his home and launched a probe into allegations he received a €100,000 bribe. His deputy Antanas Guoga, a member of the European Parliament, is stepping in as the party leader until the Liberal Movement's convention in June, the party decided on Friday morning. Masiulis protested his innocence, said he was not going to hide behind parliamentary immunity and vowed to clear his name. It is alleged that the representatives of MG Baltic Group could have paid €100,000 to Masiulis for the Liberal Movement to favour the interests of the MG Baltic Group. “I am sorry you had to wait for so long to hear my position today. I did not have a chance to do that. This is the darkest day of my life. I am well aware that because of the circumstances I can not continue to lead the Liberal Movement. I do not want to throw the shadow on my colleagues, with whom we have worked together for many years,” said Masiulis. “I will also discontinue the parliamentary mandate, because I am not going to hide behind parliamentary immunity. I think that this is how every contemporary politician should react. I will cooperate with law enforcement - I am concerned that an investigation would end as soon as possible. I am ready to prove that I am not guilty,” he said. 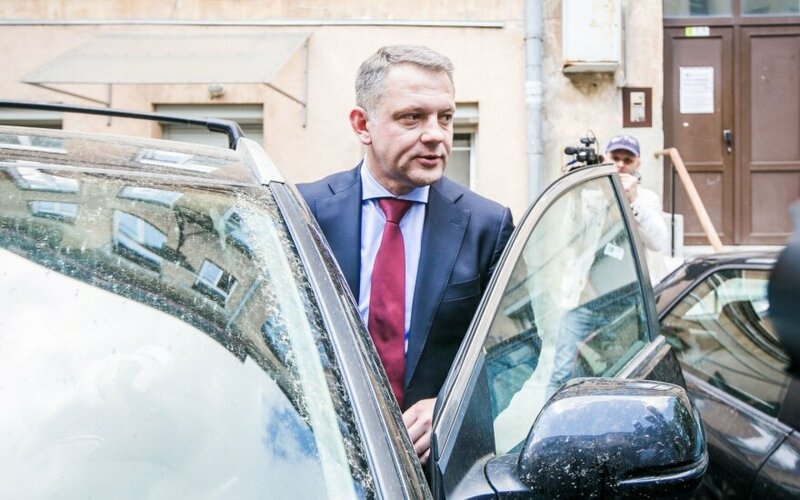 The politician reacted on the fact after anti-corruption police raided his home and office and confirmed they had started a pre-trial investigation into Masiulis for bribery and trading of influence on a large scale. It is believed that the MG Baltic Group representatives could have transfered €100,000 bribe to Eligijus Masiulis for Liberal Movement actions in favour of the MG Baltic Group interests. The move to step down was confirmed by the Liberal Union vice-president Gintaras Steponavičius.